The Vibration Circulation™ Systems from TheraFit Pro make choosing a technology easy. 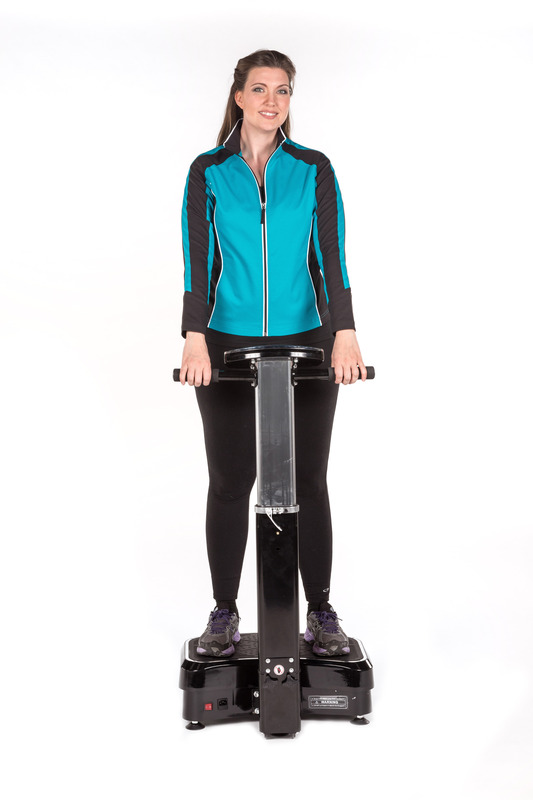 We address all the expectations of using a quality whole body vibration machine. Choose one for size & style and that’s how simple it is! 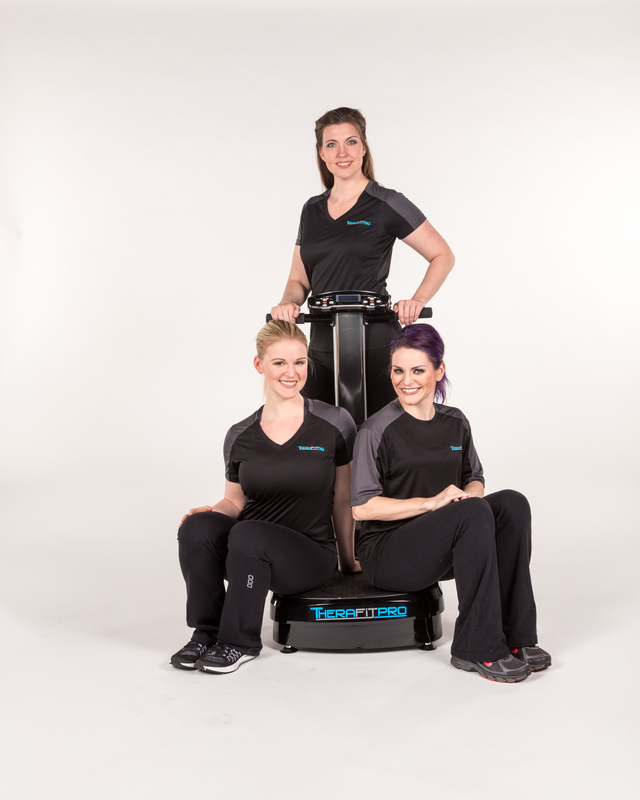 The Vibration Circulation™ Systems from TheraFit Pro meets or exceeds the functions of every type of of whole body vibration machine with full features, safety handles, durability, mobility & portability, and more! 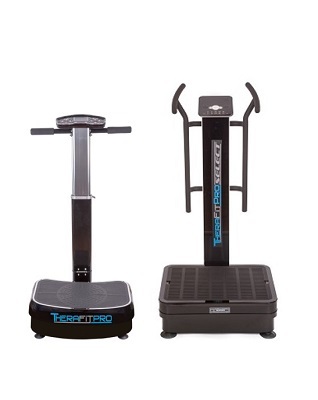 The Vibration Circulation™ System from TheraFit Pro is a mid-priced quality machine with commercial-grade components that last and warranties that cheap and really cheap can’t deliver – with features that rival the wildly expensive! 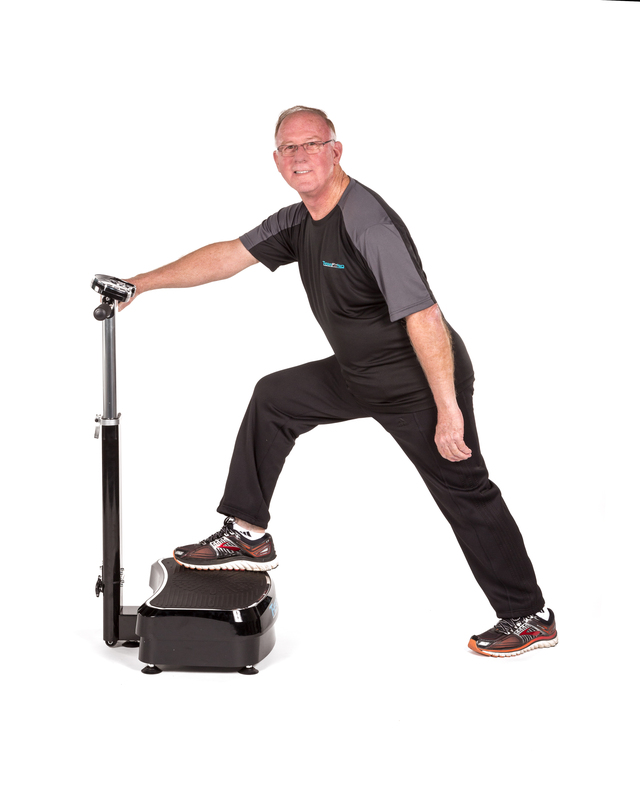 The Vibration Circulation™ Systems from TheraFit Pro makes choosing a quality whole body vibration machine easy. Wanted to feel good simply is what we understand and deliver!